Easily Move Pole Mount Transformers from Truck to Pole! 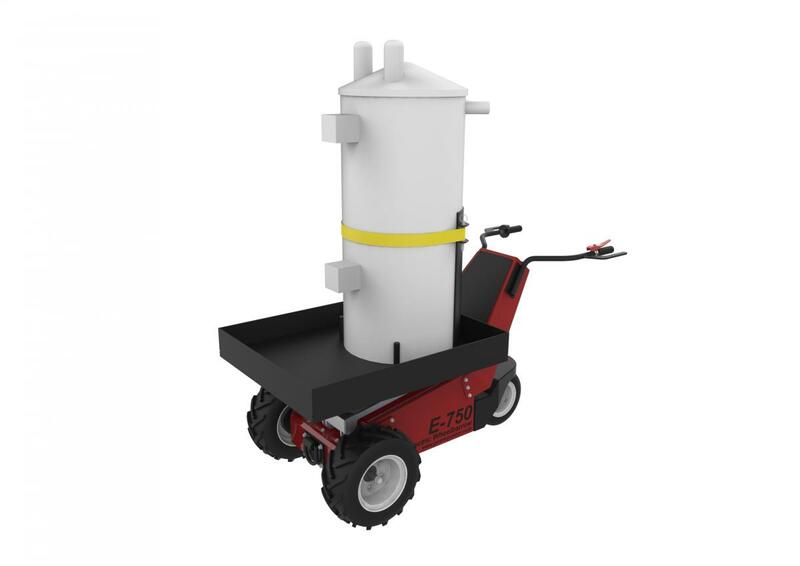 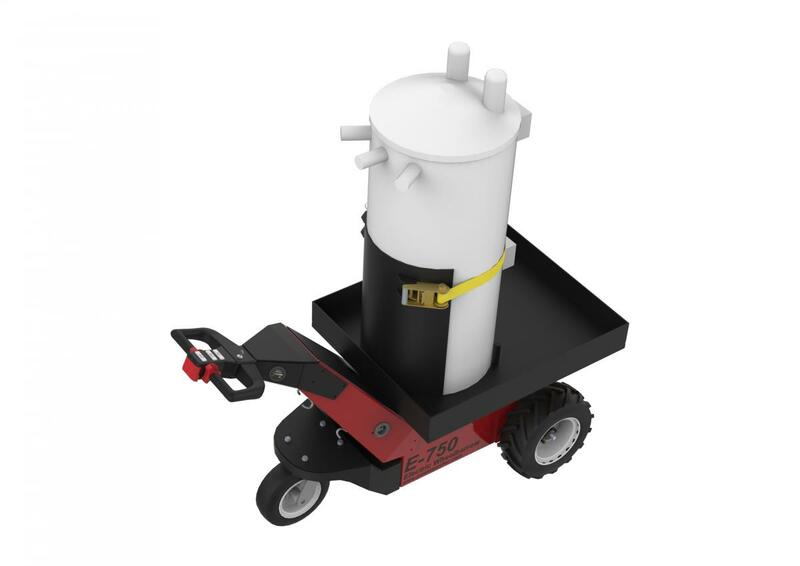 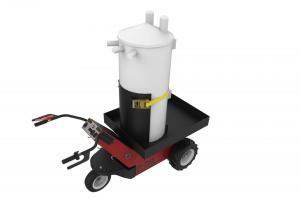 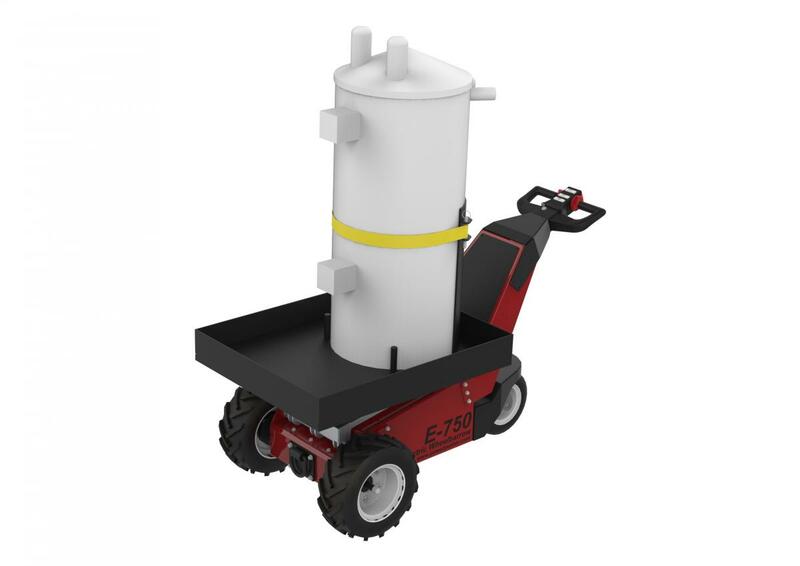 Power Pusher’s E-750 Transformer Transport safely and easily moves loads up to 1000 lbs. 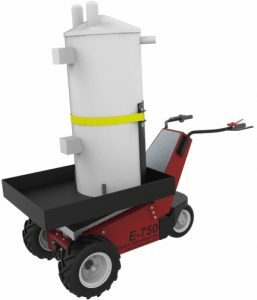 Overall Weight: E-750 & Transport Bed 575 lbs.